Do you find yourself filling up at the pump more often during the winter months? According to fueleconomy.gov, a car’s gas mileage is about 12% lower at 20°F than it would be at 77°F. 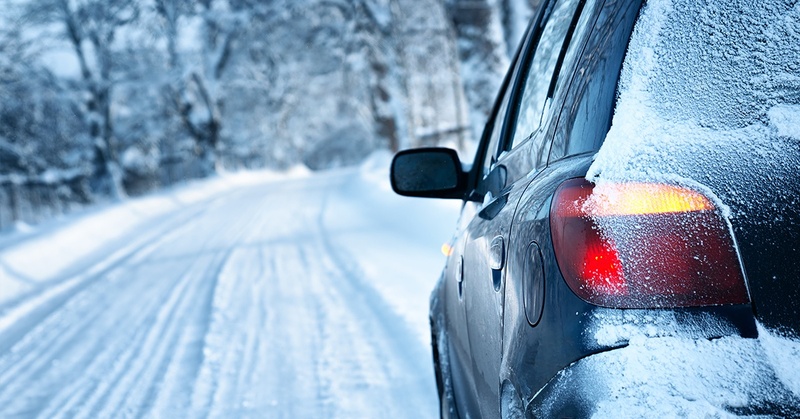 What can you do to better your fuel economy in cold weather? ForeverCARE is here to help you get started. Buying a used car shouldn’t be a guessing game. From used car lots to private sellers, who do you trust when your time, money and safety are on the line? 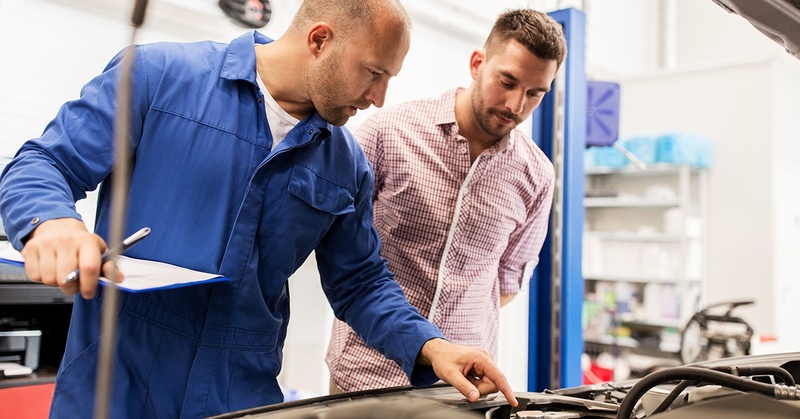 When you find the right car at the right price, investing in a pre-purchase inspection removes the guesswork and gives you the peace of mind you need to make a solid investment decision. Shopping for a new or used vehicle has evolved quickly since the invent of the internet. The ability of online auto retailers to effectively reach potential buyers has undoubtedly transformed the automotive sales industry. 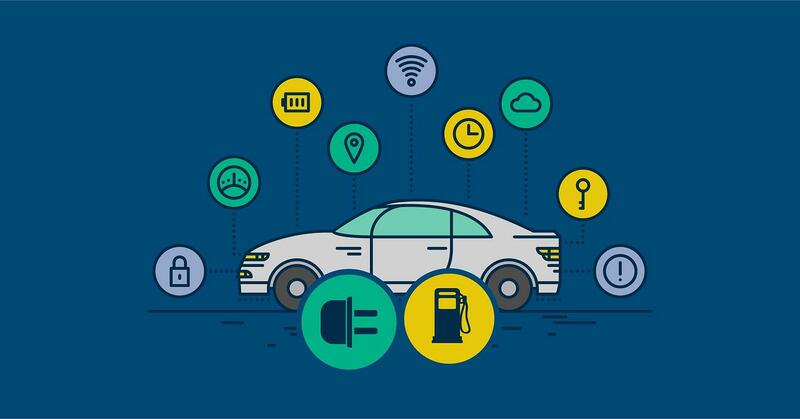 Throughout these technological advancements, one element of car buying has endured: the test drive. 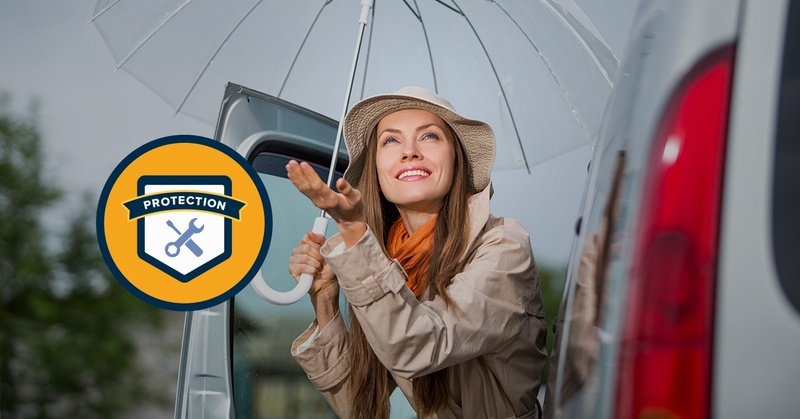 Our Protectionators are here to guide you the entire way. And when we say that, we mean it. What's a Protectionator, you ask? Let's meet one of ForeverCar's best and brightest. Protecting your investments with insurance, maintenance and warranty products is not only a smart decision, in some cases, it's the law. 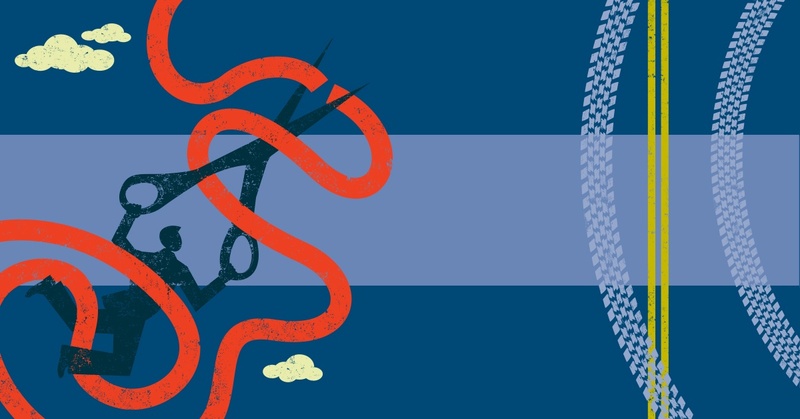 When the time comes to file a claim, it can be a crowded maze of bureaucratic red tape, claims adjusters and denials. Understanding your responsibilities in filing a claim can turn a crowded maze into a carefree Sunday cruise. 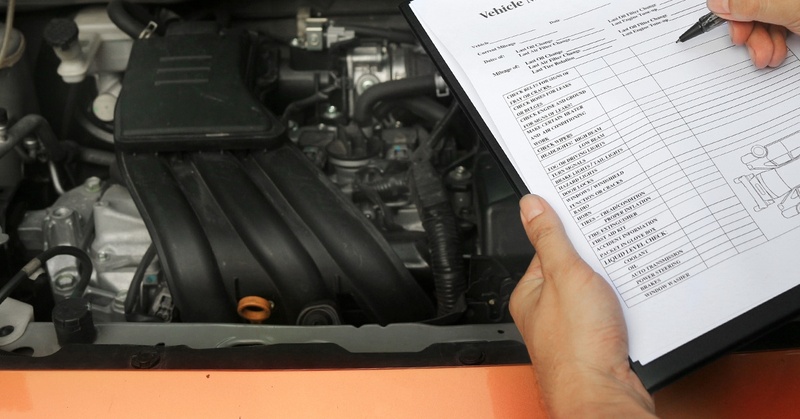 If you have ever owned a car, you have likely felt the inevitable shock that comes with an auto repair estimate. 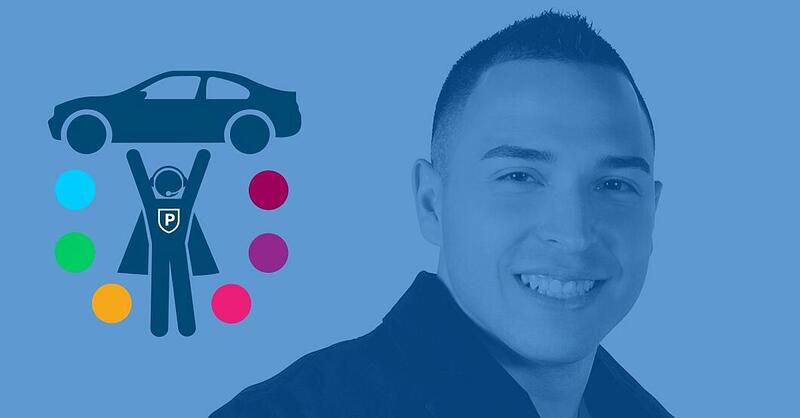 Between parts, labor, flat fees and miscellaneous charges, most consumers bypass the details of their repair estimate and leave themselves open to being overcharged and taken for a ride. Details matter. Let’s break it down. Car ownership is a major investment. Protecting the entirety of your investment provides the security to know you're covered — inside and out. In many cases, auto insurance is more than just common sense — it's the law. What about the elements of your investment that are not covered by insurance? Are you ready for the unexpected? 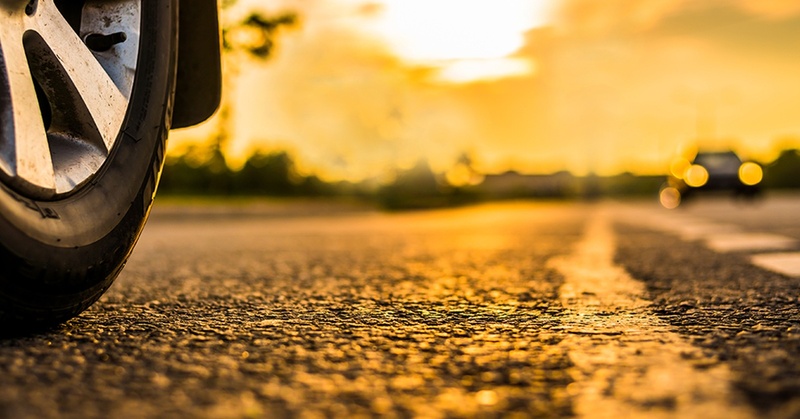 Whether you reside in a warm climate year-around or trying to get through those hot summer months, your car faces distinct conditions and challenges as temperatures rise. Sun and heat can wreak havoc on your car’s interior, exterior and driving components. 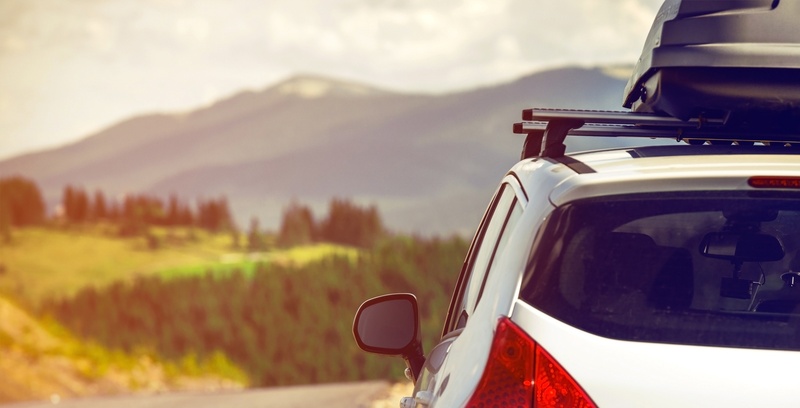 Safeguard your car from the sun and heat with these helpful tips from ForeverCar.